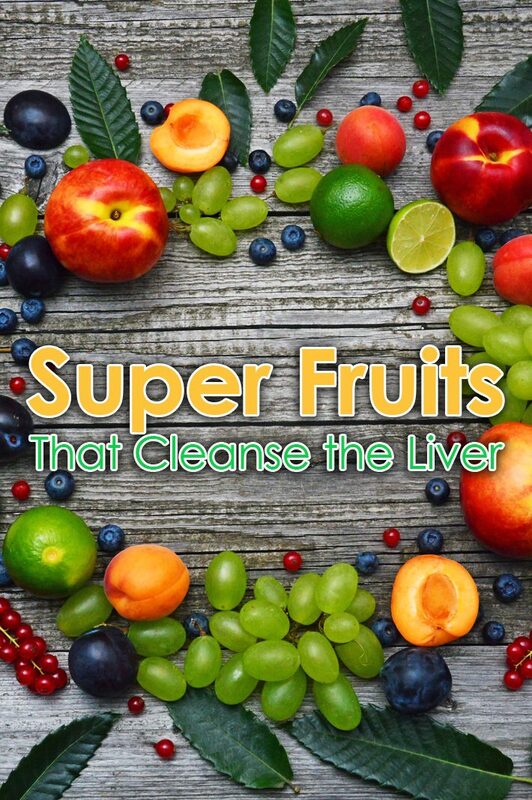 Super Fruits That Cleanse the Liver and natural way of cleansing your body thoroughly and removing toxins from it. All fruits consist of acids which eliminate toxins from the bloodstream. This gives your body strength and energy. Cleansing of liver is good for maintaining body health. It also helps you to boost your energy. After all, the liver is responsible for producing bile which assists in digestion of food. So, it is a must to cleanse your liver from time to time. The liver is the second largest organ in your body. It is one of the most important organs too since it helps to detoxify your bloodstream. The liver also helps to fight infections. You may find several medical treatments to cleanse your liver but you should always opt for natural methods of detoxification. 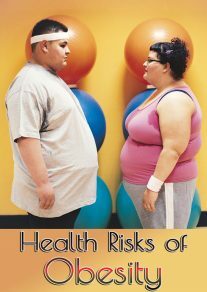 – Abstain from fast food: Junk food spoils your health. If your diet is rich in junk, proper nutrition goes missing from the diet regime. This type of food consists of preservatives, fats, and oils, which damage your body. – Curtail caffeine and alcohol intake: This intake destroys the liver. Instead, try and consume lots of water. This will keep you hydrated. – Eat green leafy vegetables: Veggies like spinach, which consists of liver aiding nutrients, are super foods for your system. 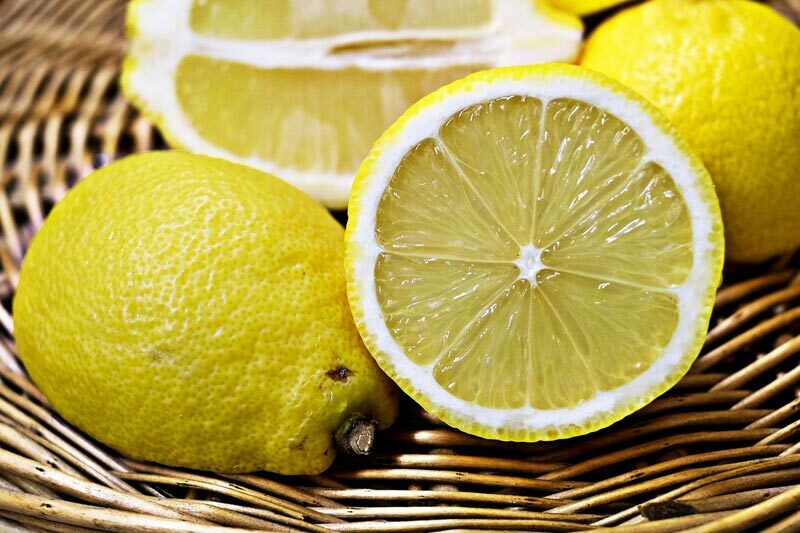 – Sour delight: Lemon juice works as a cleanser. Having lemon juice or lemon tea can be a big help in liver cleansing. A healthy diet will help prevent you from getting any kind of liver diseases. The liver is a vital body organ that produces cholesterol, metabolizing nutrients, and breaks down toxins. The intake of a wide variety of fruits ensures that you are following a healthy and natural process to cleanse your liver. An occasional fruit diet would also help you in reducing weight because these are low in calories. Fruits are very high in liquid content. They are rich in antioxidants, nutrients, vitamins, and fiber. You can even consume fruit juices to cleanse your liver. In fact, through a fruit juice cleanser you will feel lighter, healthier, and much more energetic. The nutrients in fruit juices boost your immune system and get rid of harmful, liver-damaging substances. – Apples are superb for the liver since they are water based fruits. They aid in controlling digestion and cholesterol production. Apple contains natural sugar and vitamin c which cleanse your liver and make you feel energetic. It is rightly said that “An apple a day keeps the doctor away”. – Pears contain a mild laxative effect, which is great for aiding excretion. – Watermelons are rich in water. They help flush your liver and cleanse it rapidly. 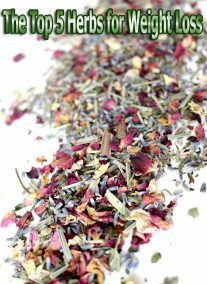 This plays a major role in filtering out body toxins, which is highly beneficial. – Grapefruits quickly purify your liver effectively and refresh your system. – Cherry helps in reducing toxic stress. It is high in antioxidants which cleanse the liver and prevent it from getting harmful infections. Mix some olive oil with garlic oil. Add lukewarm water and drink this before taking in a heavy meal to cleanse your liver out. 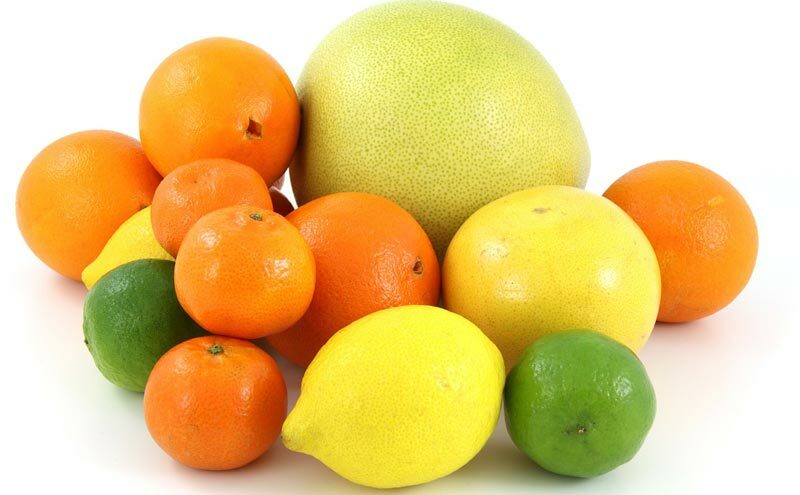 The fact remains that fruits are excellent in cleansing the liver. They revitalize this organ and refresh the whole body system. 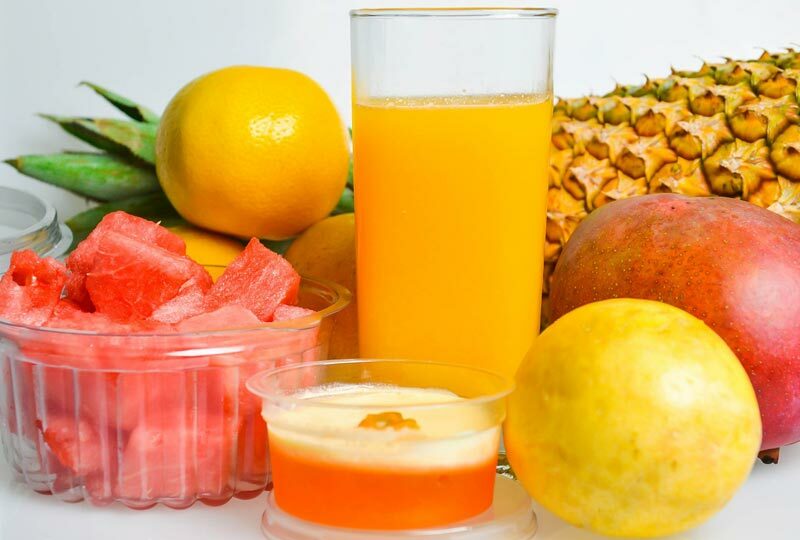 Fruits wash away all the harmful bacteria from the body. So if you want a healthy liver and a super healthy body, fruits are your best bet to do that.